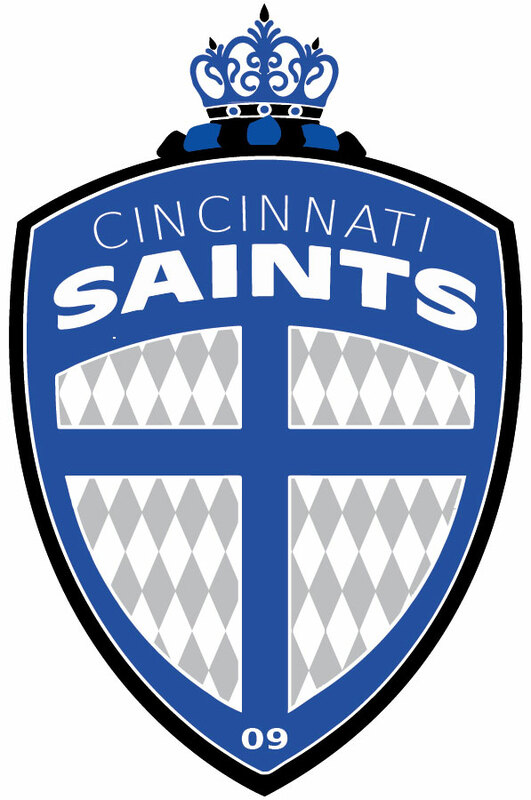 Not many American clubs have the year-round exposure and appeal of the Cincinnati Saints. The Ohio side is a major player in several national leagues, including the National Premier Soccer League (NPSL) and the Women’s Premier Soccer League (WPSL). The club has also been a force in the indoor game for years and they are looking to rejoin the Major Arena Soccer League (MASL) this season, which will raise their profile even further. Playing year-round puts the Saints in the public eye for ten months out of the year, giving them an edge over the competition and providing extra value for their sponsors. Cincinnati is part of one of the most coveted soccer markets in the country, thanks to over 55,000 youth players in the Greater Cincinnati area. It is a truly a hotbed for the beautiful game with the Saints leading the way. The Saints are an organization with big plans and even bigger expectations. They have set the goal of making the postseason during the 2016 NPSL season with the hope of clinching a U.S. Open Cup spot in the process. They have already made a number of positive changes, none more important than a new team crest. The Lady Saints are already leading the way in the WPSL and bigger things are definitely on the horizon. Quite possibly the most impressive aspect of the Saints is their involvement in the community. The Cincinnati Saints are certainly a club to watch out for. 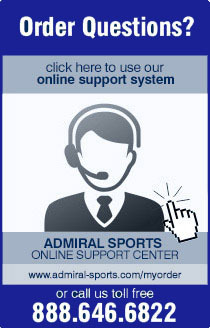 They have all the pieces needed for incredible success and it is only a matter of time before the organization is a household name throughout the entire country. It’s truly an exciting time to be a Saints fan, regardless of whether you support the indoor team, the men’s NPSL team, or the Lady Saints of the WPSL.